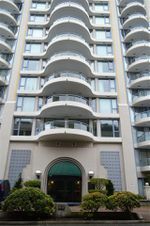 Welcome to Stirling Place, situated on a quiet & convenient street in popular Up Town New West! 986 sqrft suite offers a healthy 1 bedrm & massive den, complete w 4pc ensuite & 2pc powder rm. A dramatic open floor plan in the main living areas, w floor-ceiling south facing windows providing lots of natural light. Bright white kitchen w ample cupboard & counter space giving you opportunity to create your culinary master pieces while socializing with guests as they sit at your kitchen bar. 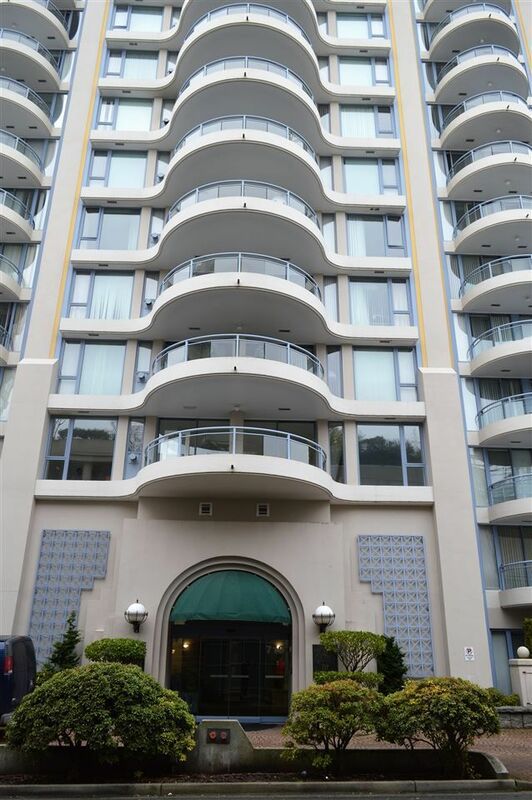 Cozy up to your gas fireplace or breathe fresh air while you garden on your generous 129 sqrft balcony. Perfectly situated for running errands, walk to all amenities & leave the car at home. Move in ready w fresh paint, brand new carpets & most of all, absolutely spotless! Respectably maintained concrete building. In suite laundry, 1 parking & 1 storage locker included. OPEN Thurs, Jan 18th 5-7pm, Sat, Jan 20th & Sun, Jan 21st 2-4pm. Don’t delay, call now for your private showing!